Karighatta Temple or Karigatte, literally known as “Black Hill Temple”, is situated atop the hillock nearby Srirangapatna. 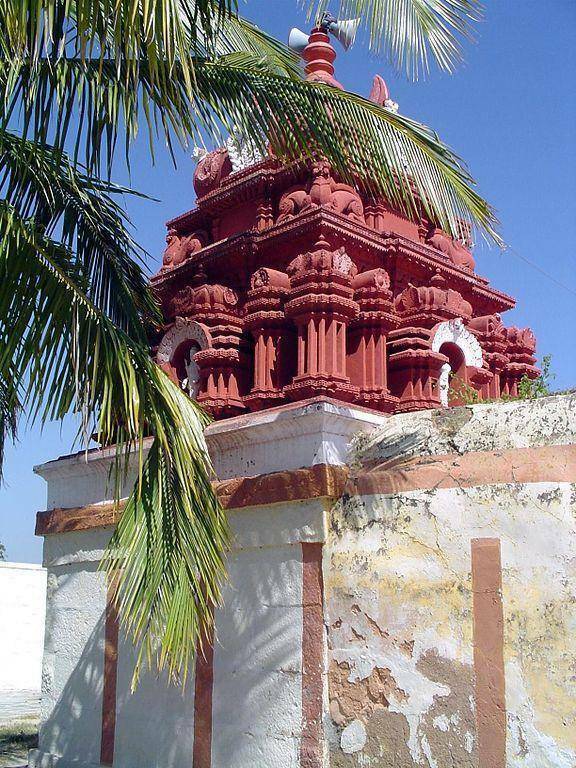 This ancient temple is dedicated to Lord Vishnu. The main deity in the sanctum sanctorum is mentioned as “Karigirivasa” which means God who resides on black hill. Perched at a height of 2697 feet above sea level, the temple has separate shrine for Goddess Padmavati, consort of Lord Vishnu. The hill has many dry jungle vegetations, tamarind trees, gooseberry trees etc. As per Hindu mythology, the great sage Saint Bhirgu had incarnated the main deity in this temple. The picturesque view of concourse of Cauvery and Lokpavani Rivers amidst of beautiful landscape is fascinating, when seen from atop of Karighatta.